With real estate prices skyrocketing these days, every inch of space available is precious and needs to be utilized well to serve a purpose in your life. At times, we may end up buying a house which has one of those spare spaces which the agent promises can be wonderful for you. After the deals and negotiations complete, you end up buying the place but sometimes fail to come up with an idea on what to do with a room that is too small to become a bedroom. A family with children and one without have a great variation in needs. As does a bachelor pad. They also vary in their levels of messiness. Don’t get pulled into the temptation of converting it into a storage space a.k.a dumping ground of all the things you will “need later”. Let those out of sight lofts take over when you have the urge. 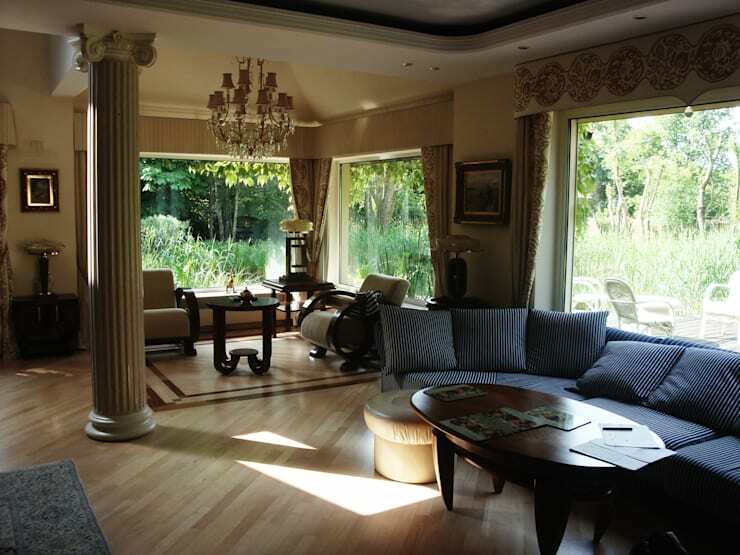 The first thing to do is to figure who at home needs the space the most and make the best utilization of it. Can it be a tiny escape room for your children where they can create a world of their own? Or can it be the dream walk-in closet that you’ve always wanted? Chalk out your options and be armed and equipped with a winning argument for your case! Your little room can be the one with the biggest heart in your home. It can be the place where you let your creative juices flow. In the stressful life that we lead, it is of paramount importance to maintain work-life balance. Instead of stepping out looking for stress busters, you can find it right in your hobby room. For DIY enthusiasts: Does someone in the house take pride in fixing things? Is their toolbox one of their most prized possessions? 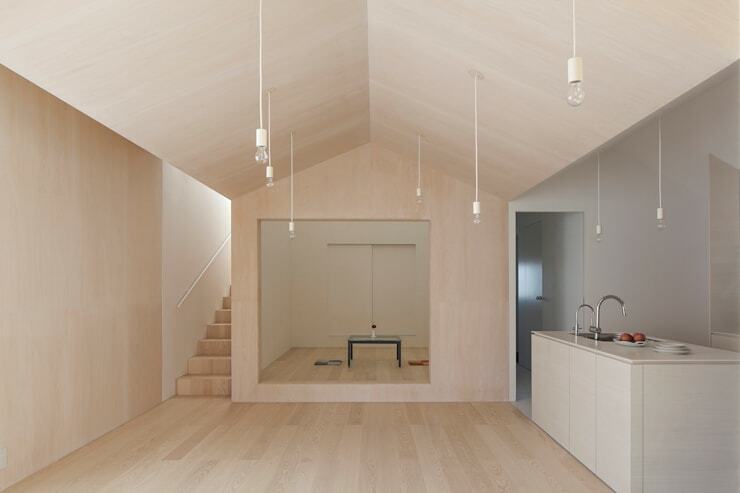 Then convert your spare room into a place to create, innovate and build. Painting: Want to stay inspired while you paint but the daily humdrum drowning it out? Lock yourself into your creative corner – better yet, let the room be your paint job too! Warehouse: Silicon Valley startups were built in a garage. Yours can be in your own home! Have a jewellery making idea? You just got your designing room! Bring out the entrepreneur in you. Gardening: Does the room catch sunlight or have space for a skylight window? Let your dream garden sprout right in the middle of your home! 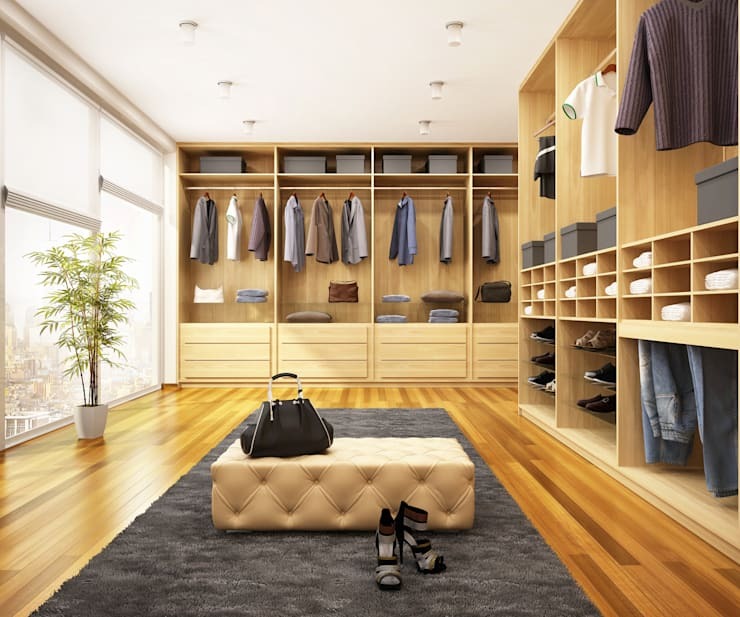 Have you always been envious of those who have a walk-in closet? Your dream just came true. Because fitting an entire wardrobe may not be possible, you will need quite a few dressing room hacks to save space. Look out for hanger sales so that you can pick up the whole lot for a uniform look. Add small hooks to your hanger necks so that you can hang multiple clothes one below the other! Fit a small stool or bench into the room that can be used to sit while trying on trousers or simply when you are pondering what to wear. Better yet, get a trunk that can be used to sit on and also double up as storage space for out-of-season clothes. Because the floor space is less, add a wall-mounted cabinet to hold your makeup and everyday jewellery. Finish the look of the room with multiple full-length mirrors that give both a front and back view and ta-da… you have a wonderful place to get dressed up! A perfect outlet for fitness freaks, now you can have no excuse to avoid working out. 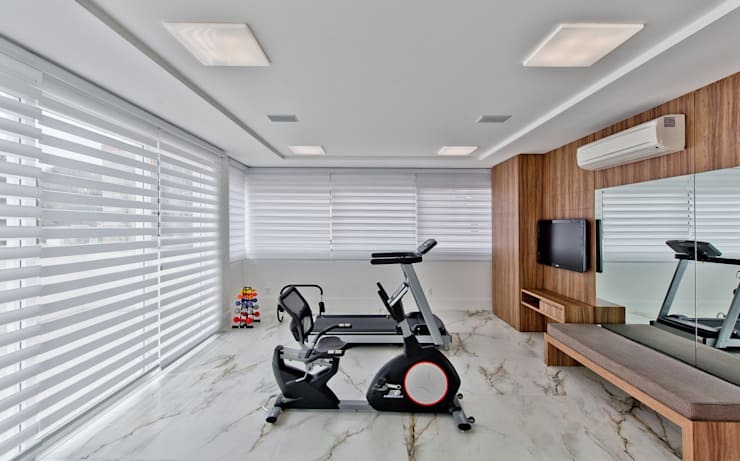 Having a fitness room in your home acts as a reminder to make healthy choices. If you work shifts or have a crazy schedule, it gives you an avenue to work out according to your convenience. The key here is to ensure you don’t have any equipment that takes up floor space and instead can be folded into a corner. The room can easily double up as a fitness room and dressing room as full-length mirrors come handy in both. Add a motivational quote where you can see and don’t forget the weighing scale in the corner! 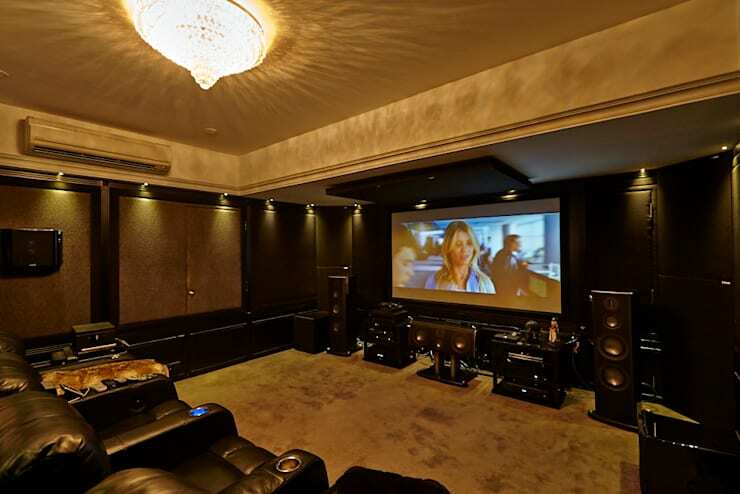 If you are someone who loves to catch your movies in a relaxed environment without overly-expensive popcorn, a movie room in your home can just about be the heaven you’ve been looking for. These rooms can go from basic to fancy depending on your budget. You can have a complete home theatre system with a big screen TV and that “Oh-my-God” irresistible recliner couch that can take your movie watching experience to the next level. If you want to experience surround sound without waking up the neighbors, you can even soundproof your room. An amazing way to create a recreational outlet without having to step out, convert your spare room into a game room! If you have a small room, you will have to make one of your life’s most important decisions of choosing between a pool table and foosball. But if you have room for both then go right for it! Stock your shelves with sit-out games like ludo, carrom, and chess. If fantasy is your realm then get comfortable seating and a mini fridge too! Take an additional look at the lighting arrangement to have task lighting over your main game areas. Shut out the noise and connect with your inner self by converting your space into relaxation room. One that can speak volumes from minimalist décor, select items that connect with your inner soul. If you are an artist, fill it with things that inspire you and let your creative juices flow. 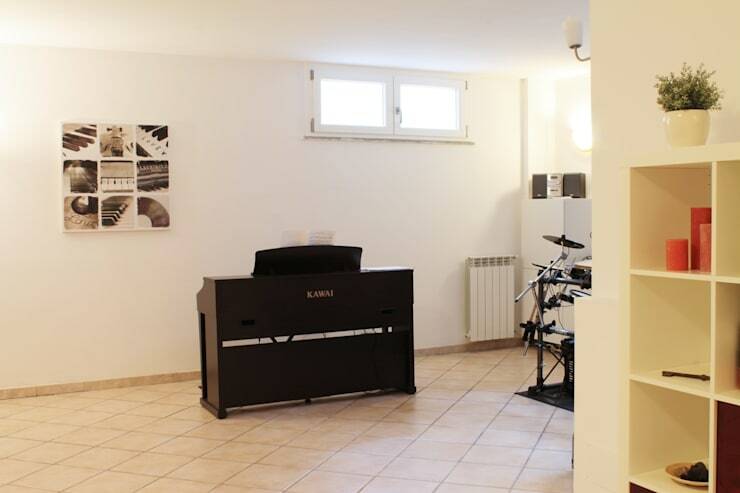 Allow room for a small sound system that can play soothing music. Keep a small bookshelf stacked with the books you mean to read. Fit only task lighting. No matter which room you choose to create, make sure you put a big sign on the door to leave your cell phone outside for the one hour you choose to spend there. Disconnect from the world. Connect with yourself again. Check out the ideabook Turn an empty room into your den for more impressive ideas!